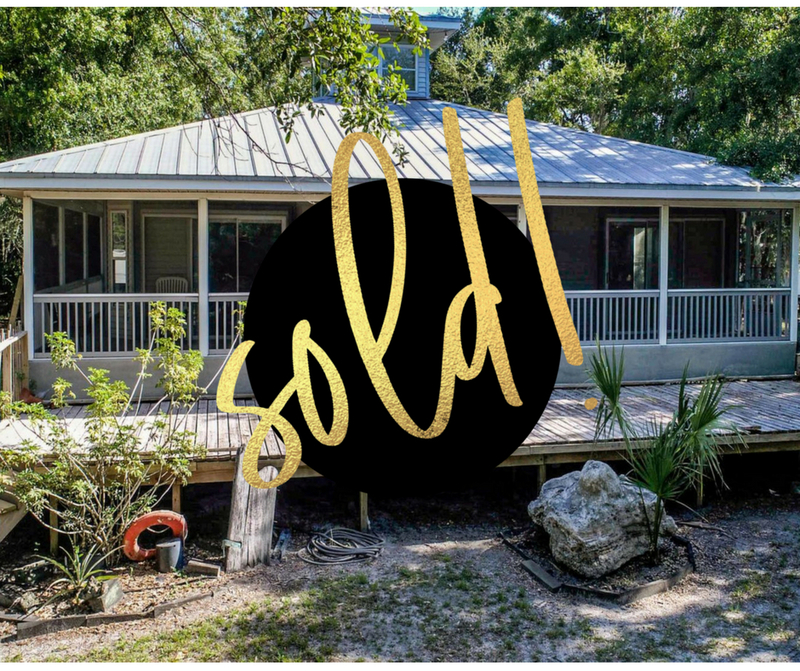 We just sold a gorgeous home on over 30 acres for $425,000!! 2nd property sold this week! !